Looking for an aggressive divorce attorney? The divorce attorneys at Krupp Law Offices P.C. 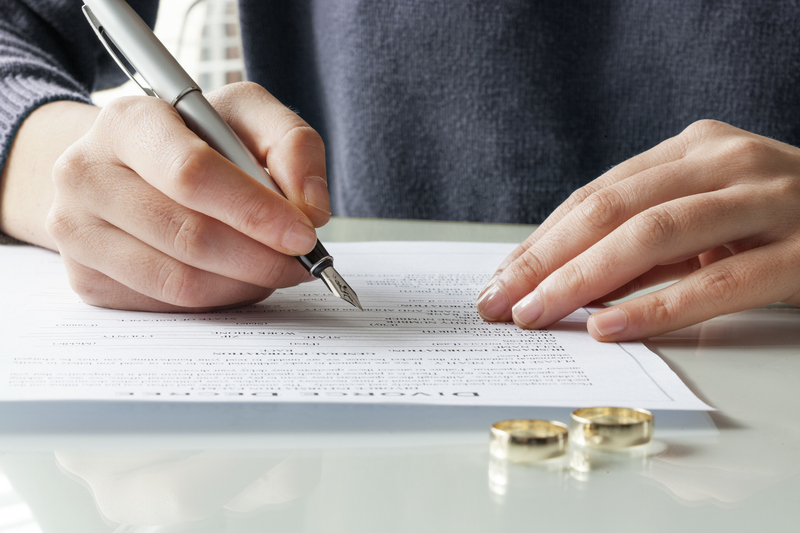 can answer your divorce questions and provide excellent representation with reasonable fees. If you are facing a separation or divorce, a good divorce attorney is a requirement! When your representation at Krupp Law Offices PC begins, We will provide you with an easy to understand idea of your legal rights and an action plan for your goals. We have found after 85 years of experience that this is the best way to begin case. We will aggressively protect your rights. We also understand that in certain situations, an aggressive approach can result in a negative result. Knowing and appreciating the situation is the difference between a bad attorney and a great attorney.